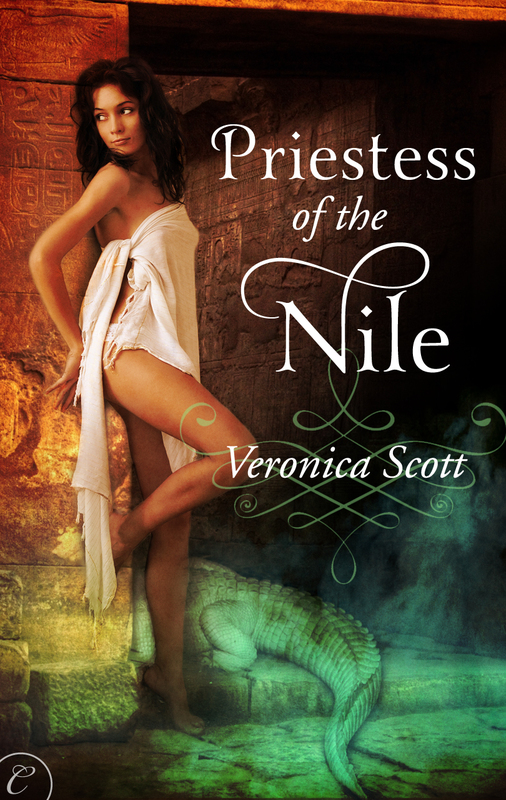 From Priestess of the Nile, available for preorder now, out January 23rd from Carina Press. Drawn to his abandoned temple on the banks of the Nile by an enchanting song, Sobek the Crocodile God is even more captivated by the sight of the singer herself. Appearing to her as a man, he learns she is Merys, a descendant of his last priestess. The rush of contentment that came over Bek at the mere sight of Merys amazed him and he paused on the trail, his jangled nerves soothed. The sweet high note Merys held came to an end as she put a hand to her throat, then bent over the tiny waves, searching along the riverbed, no longer focused on her song. A movement to the right caught his eye. What in the name of Set’s horns is that crocodile in the shallows doing? Is it actually swimming to attack her? Enraged, Bek threw himself down the trail at a breakneck speed. I am loving this once again!!! I can’t wait to read the whole story. Great read!!! 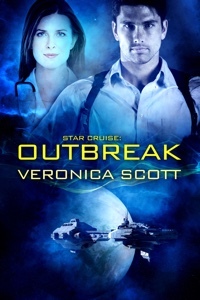 Thank you, so glad you enjoyed the excerpt! Always wish I had more than six sentences because it gets more intense! Thanks! Intense six! Can’t wait to read this book! Nice! And what a fabulous cover! Carina Press artists strike again! Ooops! Good catch, went and fixed typo – thank you! 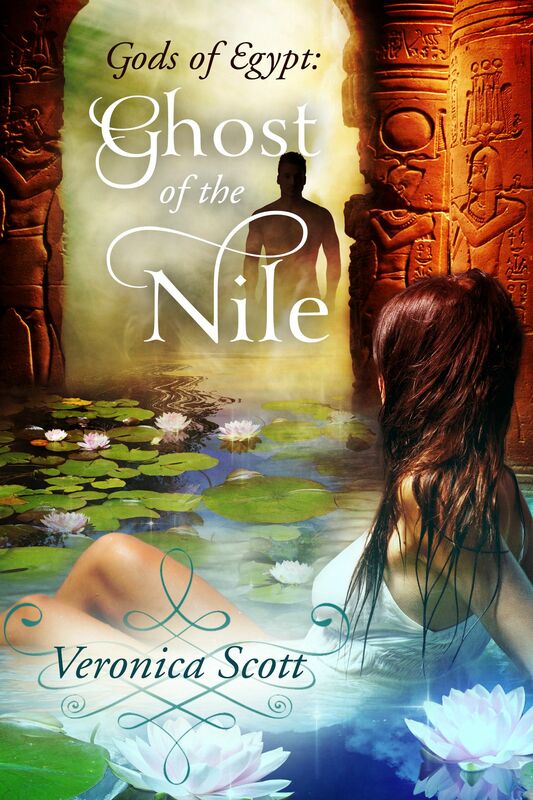 Yes, Frauke of Croco Designs did a gorgeous cover & I’m grateful! I wouldn’t want to find myself on the wrong side of a crocodile. Good thing the hero is on the way. Sobek is up to the task! Thanks for the comments! Nice to have an immortal to watch over you and keep you out of danger. Great six! Merys does get into quite a bit of trouble later as well! Thanks for the comments, much appreciated! It’s a very nice image! Good job!